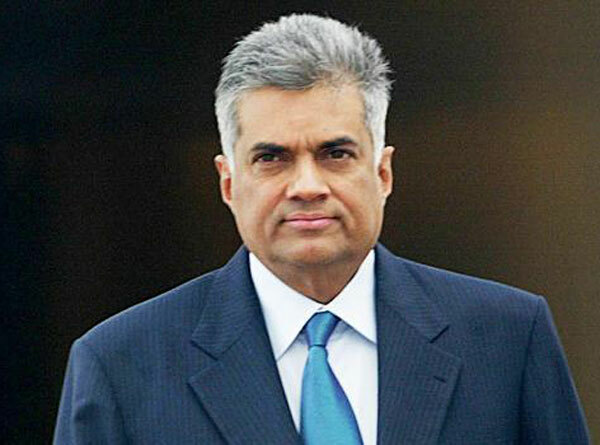 Prime Minister Ranil Wickremesinghe yesterday, told a group of UNP Parliamentarians that the Government would not allow taxes to be a burden on low income earners. "Unlike the Rajapaksa regime, we will not allow taxes to be a burden on low income earning groups," the Premier said while speaking with a group of UNP MPs who visited Temple Trees to extend New Year greetings to the Premier. The Prime Minister went on to say that a decision to increase the Value Added Tax had to be taken because of the heavy loans taken by the former regime. He said that the former regime had given tax concessions to a few rich persons, while heaping a heavy burden on the general public. He stressed that the government would not allow taxes to oppress the poor masses in the country.